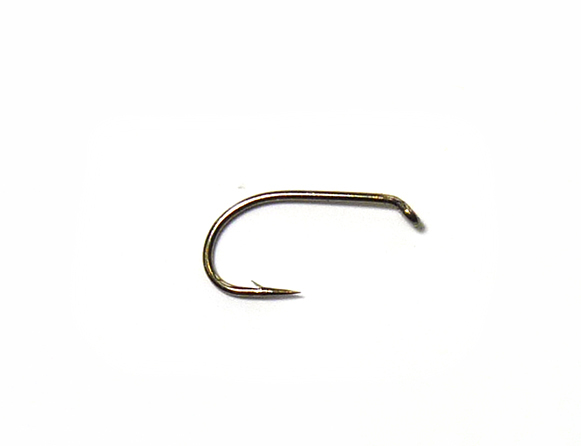 The Kamasan B160 hooks is a strong bronzed, heavy wire, forged 3x short shank fly tying hook, great for tying suitable as buzzer, spider & nymphs on. The Kamasan B160 is, bronze, heavy wire, forged 3x short shank. These hooks feature a wide gape and are suitable as buzzer, spider & nymph fly hooks. 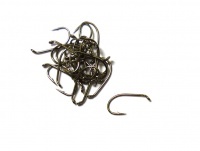 Where weight and a slim profile are needed for river wet fly patterns, these hooks tick all the boxes. Perfect for tying pheasant tail nymphs on!